Selecting Rich Resources as your freight forwarder, we can promise that provide our professional services to satisfy your supply chain requirements. We are capable of offering our customers all of the support services necessary to distribute their product. Services such as sorting, repacking, labeling, pricing, the issuance of delivery orders and invoicing. We will work closely with you to customize a program to fit your every requirement. Rich Resources is linked throughout the world via its network of company and partnerships. This allows us to have full control over transportation decisions from the time your shipments leaves the origin factory until it is delivered to the end user. 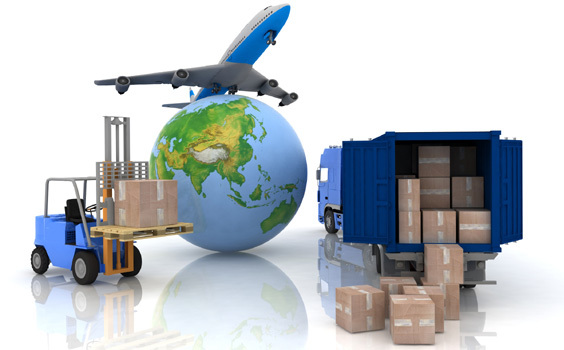 Our main business is to provide our customers with solutions for their logistics needs. Our freight forwarding shipping provide services such as import, export, transshipment and cross trade, consolidation services for less than container load (LCL) from and to every locations across the globe. Our airfreight provide services international cargos from door to door delivery for all kind of cargoes to meet your requirement. Land Freight services focus on both domestic and international movement of goods to satisfy our customers with cost-effective, reliable and on-time delivery solutions. We do also provide frozen/chilled transportation in Singapore to meet your temperature requirement. Challenging the status quo – Customs clearance is probably how shipping services were initially identified with. Our staff has years of experience with clearing merchandise. It helps to process your shipment through customs efficiently and smoothly. Why do you need to purchase cargo insurance? Cargo insurance provides protection of your cargo and pays regardless if the loss or damage was due to the carrier’s oversight. Question about our freight forwarding services? Fill in the form below and enquire now!